For calendar year ERISA plans, today is the due date for filing their 2016 Form 5500 unless extended. While the vast majority of employers will meet that deadline, some will have red flags on their returns that could pique the interest of the Internal Revenue Service (“IRS”) and the Department of Labor (“DOL”). 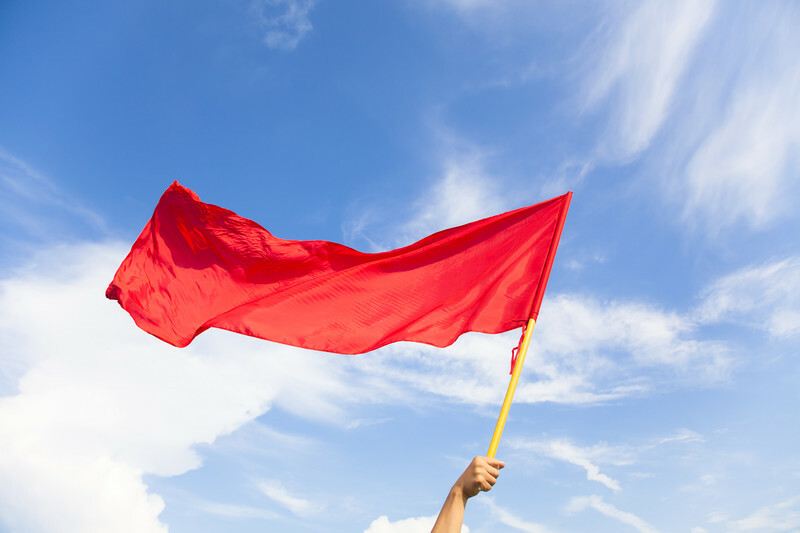 Mistakes happen and can generally be corrected, but here’s four red flags that the IRS and DOL look for and want to make sure are fully corrected. Deposit Timing Failures. Right up at the top of the DOL’s enforcement initiatives. Deemed Distributions. A participant who is not continuing loan repayments at the end of the year. Corrective Distributions. The return of excess deferrals and excess contribution and any gains attributed thereon. A plan sponsor can’t turn back the clock to 2016, of course, to avoid any of these reportable transactions, but there are two obvious takeaways. Second, put a procedure in place to avoid them going forward. Before you receive a letter from either the IRS or DOL.